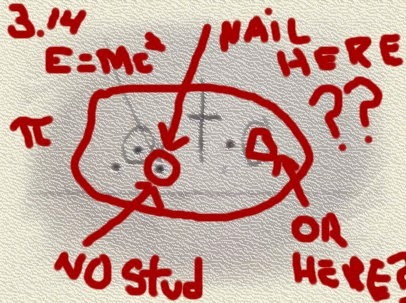 How to find the stud! direction you’ll find another one. in. Measure 16 inches, then 32, etc., and you’ll find your stud every time. hole with chalk or even toothpaste (it works!). much stronger way and will not be near as likely to pull out or come loose. for daily household living” coming your way soon! Thanks!